Compete in Sail Race challenges on Lake Nakomis? Ride horses on the trails? Eat homemade ice cream at Fair Day? Participate in a little inter-camp competition? Spend your afternoons at the waterfront, eating Canteen? Interested in passing on wonderful memories and experiences that shaped your life? 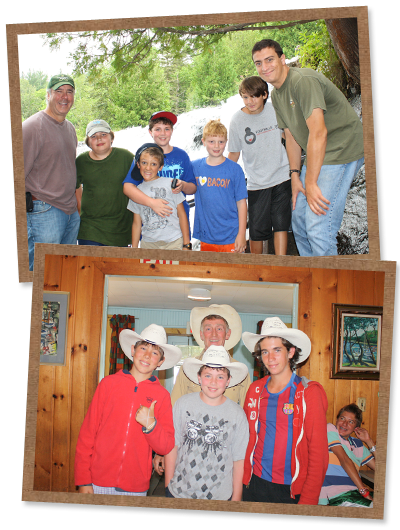 Pay it forward and give those memories to the next generation of campers. If you are interested in sending your child to camp or know someone else who is interested, please fill out the Camper Prospect Form. As I continue through my life what I have learned from you, my past counselors and peers will continue to help me succeed.